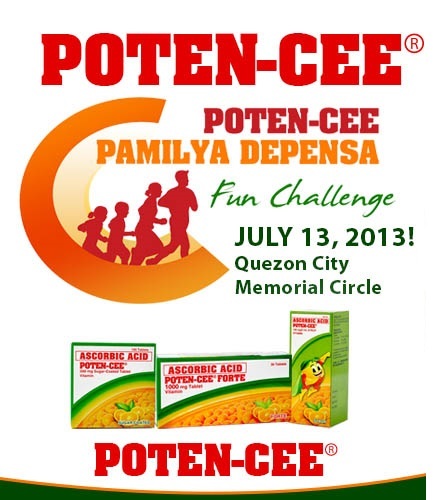 The challenge is open to all Filipino families comprised of a mom, dad and two kids. Kids should be legally or blood-related to the couple and should be between 7 to 12 years old! Exciting prizes await the winners: A 3-days, 2-nights stay for the family at Movenpick Hotel Mactan Island Cebu, Philips Gadgets and Targus Bags! Participants also get to take home exciting freebies! How to join the PROMO? 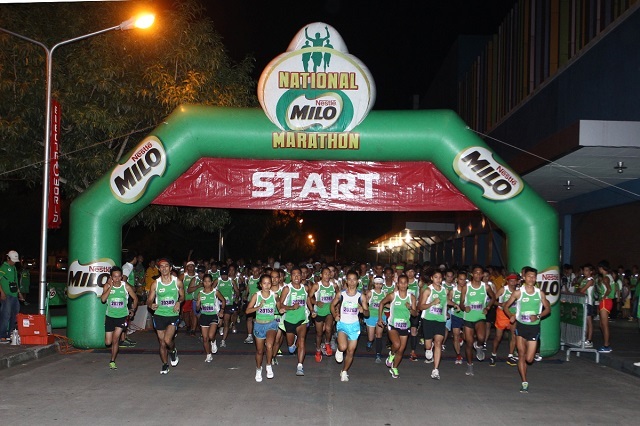 The National MILO Marathon, the most prestigious running event in the country, kicks off another exciting marathon season with the first of 18 leg races set in Puerto Princesa on June 30. 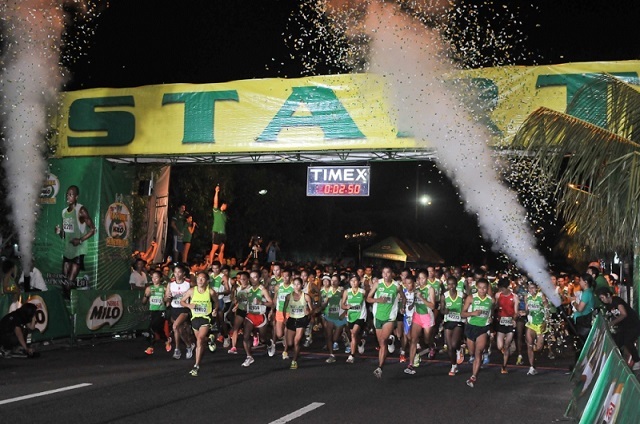 Marking its 37th season this year, the sporting event has a rich history that features a continuous expansion of its scope to nationwide races, and a growing attraction among hundreds of thousands of participants from all over the country. 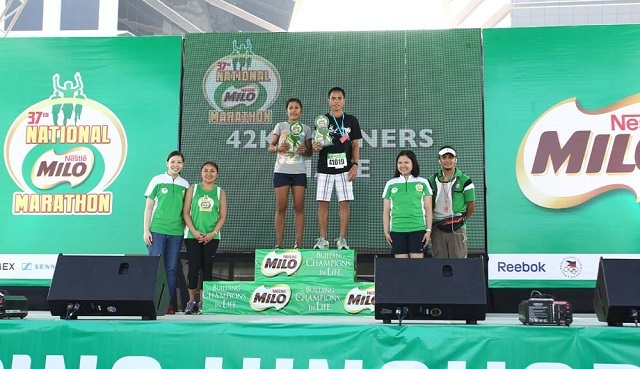 To provide an opportunity for Filipino runners to compete in international races, the 37th National MILO Marathon will be sponsoring this year’s MILO Marathon King and Queen for the 2014 Paris Marathon next April. 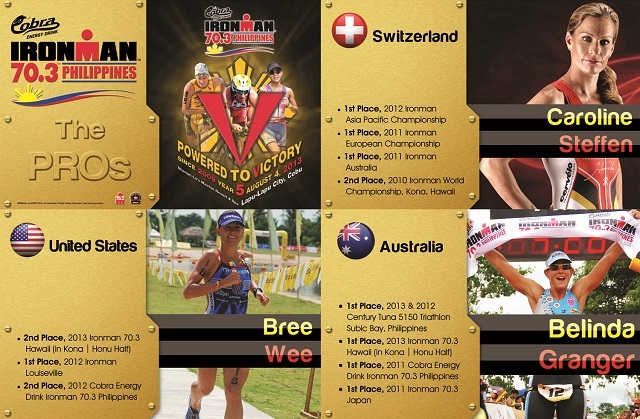 “This year, we have the honor and privilege of sending our very own elite runners to an esteemed international race event. 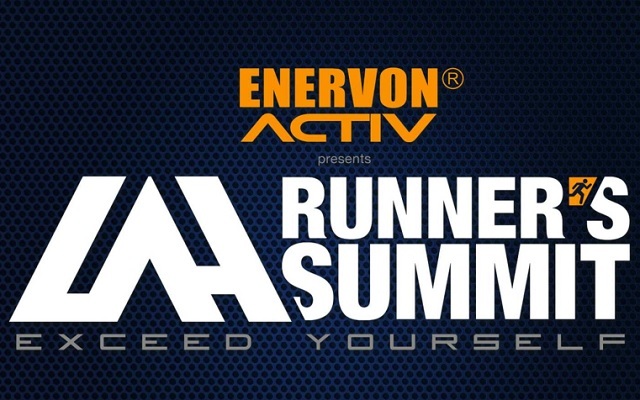 Through this effort, we hope to inspire more Filipino athletes to push their limits and to embody the resilience, strength and athletic excellence our countrymen are known for,” said Andrew Neri, MILO Sports Executive, Nestle Philippines. The increased level of competition is expected to drive the number of participants in this year’s marathon, as MILO aims to shatter its current record of 214,448 runners. 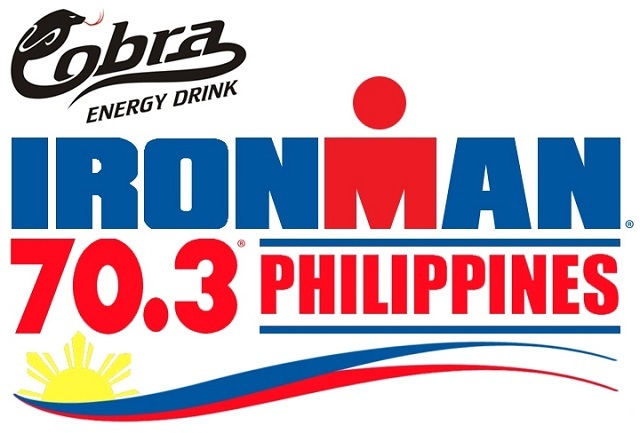 Last year, MILO Marathon King Eduardo Buenavista and MILO Marathon Queen Mary Grace de los Santos won the men’s local 42-K category and the women’s open 42-K category, respectively. Both runners will be defending their crown against other seasoned contenders in the 37th MILO Marathon National Finals in December. To support homegrown talent, while also giving foreign runners a venue to compete in the race, the 37th National MILO Marathon will continue to have Open and Local categories for the 21-K and 42.195-K races in the Manila eliminations leg and the National Finals. 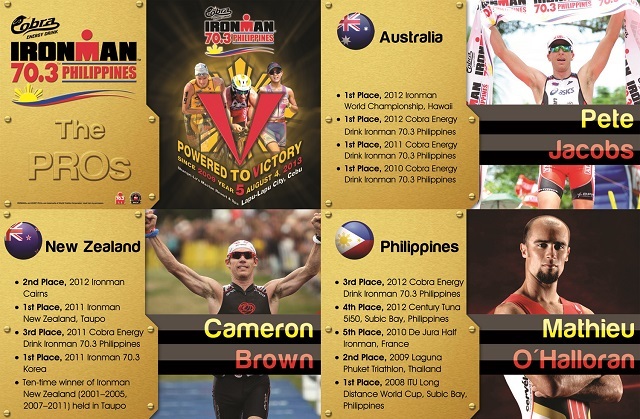 To qualify for the National Finals, foreign runners must either provide proof of finish in any AIMS / IAAF accredited races dating back at least one year before race day or finish within the specified qualifying cut-off time during the Manila eliminations race. Through the National MILO Marathon, runners young and old alike help support MILO’s Help Give Shoes advocacy, which aims to inspire public school children to get into sports and to pursue their dreams. 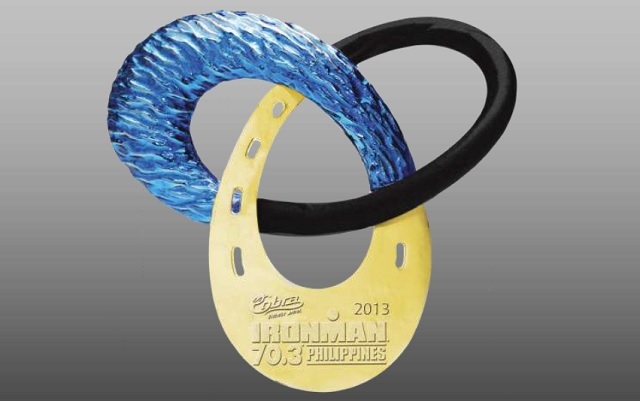 A portion of each runner’s registration fee goes directly to the fund, which MILO then matches to purchase the shoes. Since its conception in 2010, Help Give Shoes has delivered 24,200 pairs of shoes to children across the country. This season, MILO aims to reach the 34,200 mark by donating 10,000 more pairs of shoes to 10,000 beneficiaries. As a response to the call for increased safety during marathon events, Head Race Organizer Rio de la Cruz expressed that Run Rio and MILO are working around the clock to plan and impose a tighter security force in all marathon activities.